The Nigerian WebRadio is an internet only radio dedicated to Nigerian living abroad. Broadcasting its audio 24 hours a day and 7 days a week (24/7) live from Houston, TX, USA. 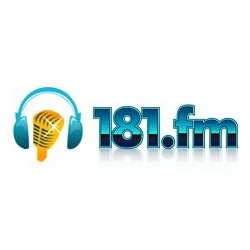 The Nigerian WebRadio is streaming 100% Nigerian music, talkshow, international news, dramas, live sport commentaries and much more.